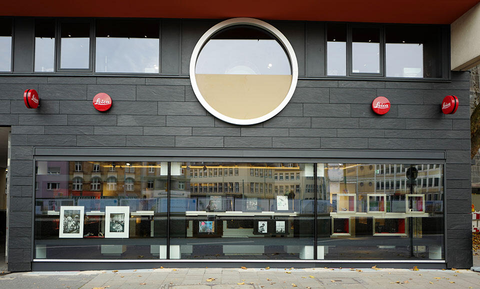 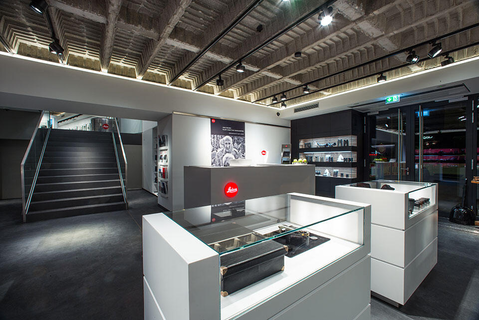 On the 26th of November 2015 Leica Camera opened their first Flagship-Store in Germany, the Leica Camera Frankfurt GmbH. 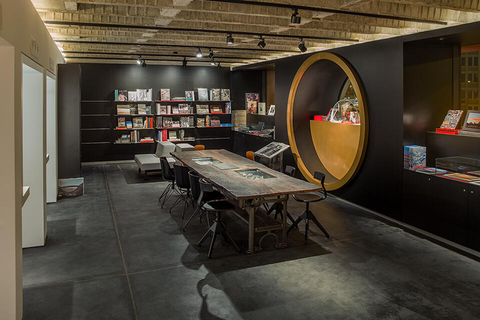 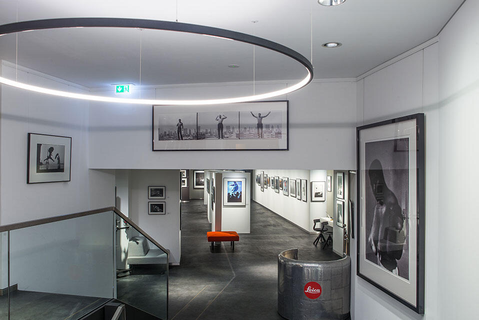 Located in the heart of Frankfurt, close to the birthplace of Goethe, Leica presents a complete new store combined with a gallery for changing exhibitions, a bookstore and a VIP room. 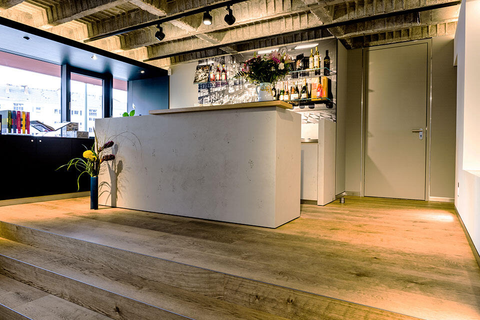 There are many more surprises to come!